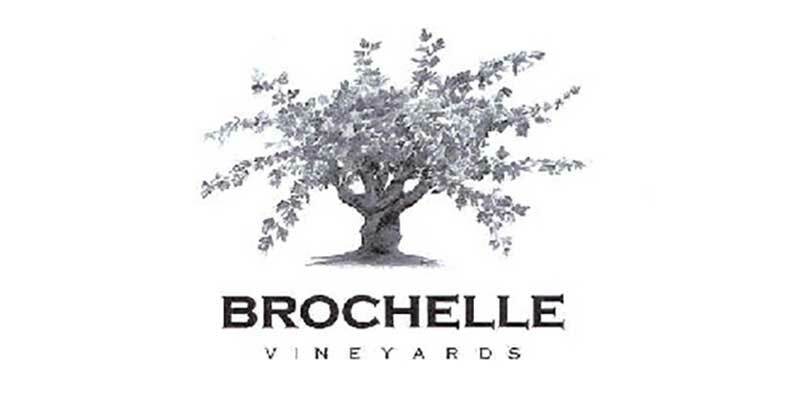 A boutique sized winery located on a Westside hilltop in Paso Robles, Brochelle Vineyards crafts wines that have a powerful yet elegant taste. This winery follows old-world farming and winemaking techniques purposely geared to produce tiny yields of highly flavored fruit. You'll enjoy their attention to detail with each sip; flavors that are deeply intense, velvety rich, and thoroughly elegant.